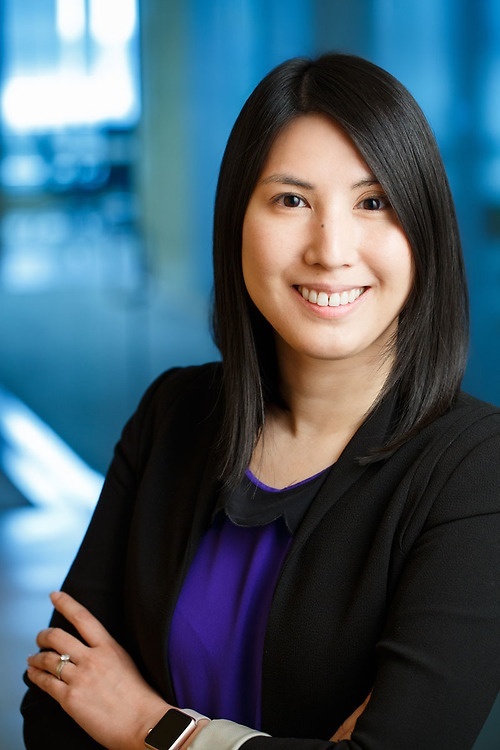 Peggy Chau is a paralegal in the Vancouver office of Lawson Lundell LLP. She joined the firm in 2012 and has over 10 years of combined experience working in commercial and residential real estate. Attend to all closing and post-closing matters.